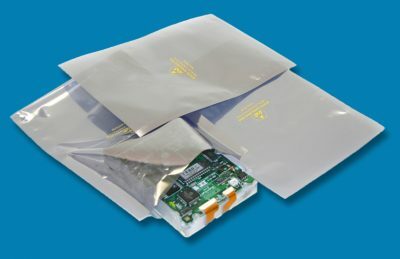 If you’ve ever purchased something along the lines of a video card, a sound card, memory chip, or a hard drive for your computer, you might have noticed the shiny protective bags that they came in. 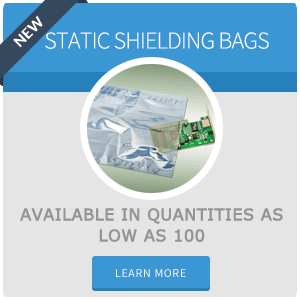 These are special bags designed to protect electronic components and additional products that are susceptible to damage through static electrical discharges. 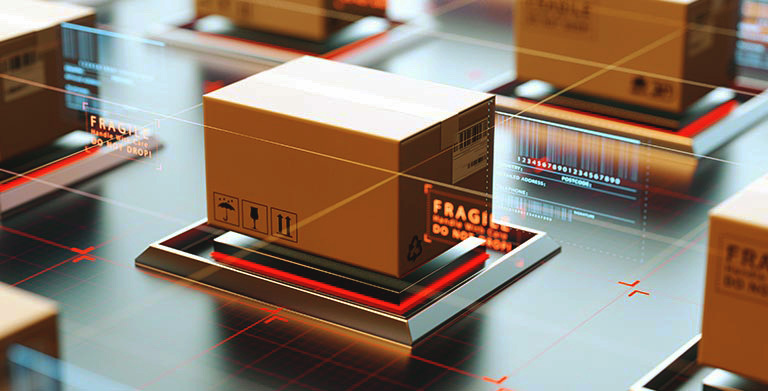 With certain goods and materials, you need a certain type of protective packaging to ensure that the product arrives in good shape. Electronic goods are usually very expensive and extremely delicate. 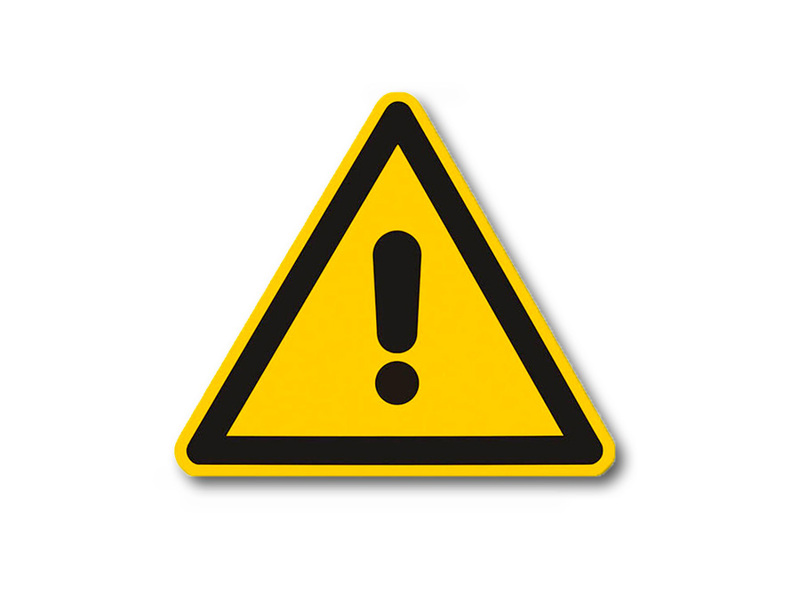 Just one static discharge can cost you hundreds and even thousands of dollars in damaged goods. That’s where anti-static bags can really come in handy. 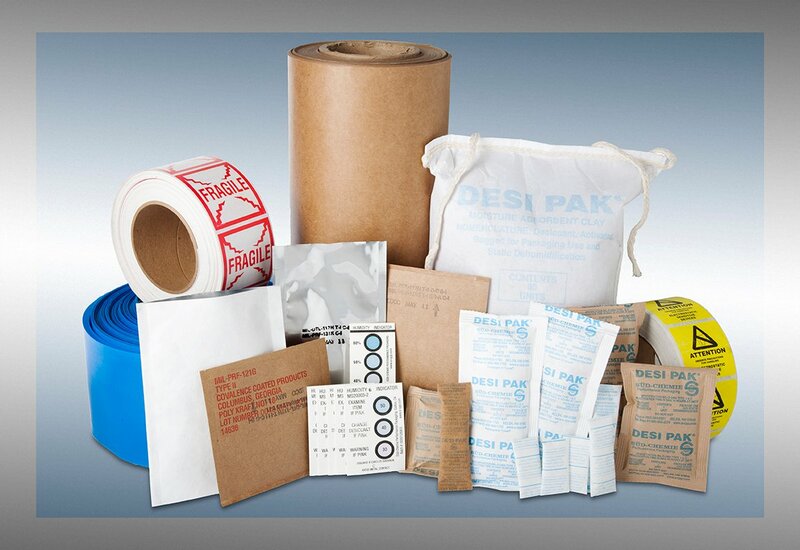 A variety of products require these bags for transportation and storage, such as computer parts, microcircuits, and semiconductors. This useful packaging can help you ensure that your electronics or goods will not be damaged before getting to your customer. The last thing you want is your products getting to your customer in a broken and useless condition. Placing your valuable electronic goods in one of these scientifically designed bags is a great option for those looking to keep things safe and sound. The material of these bags is treated with special antistatic agents in order to completely eliminate or reduce static electricity. The bag itself forms a “cage” of sorts keeping all static energy outside. One thing to remember with these unique bags is that only the inside of the bag is treated with the antistatic agents. A lot of times, people will remove their electronics part or parts and place it on top of the anti-static bag. This is actually riskier than placing the parts away from the bag because the outside of these bags is made of a conductive metal like aluminum. Either keep the electronics in the bag or keep the bag separate from the parts. 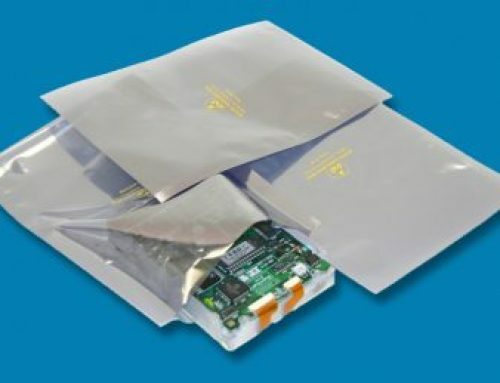 EDCO Supply Corporation is one of the premier manufacturers of antistatic shield bags. 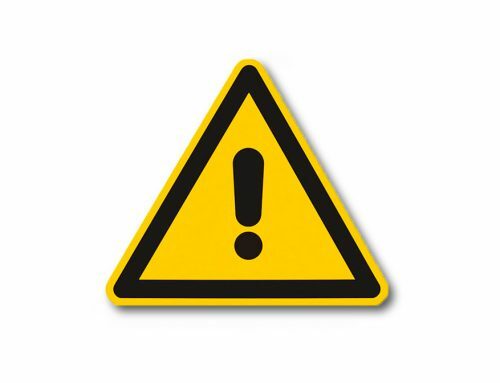 All of our bags meet industry standards and are completely static safe. By purchasing an anti-static bag from EDCO, you can rest assured your product will stay safe from harmful static energy. 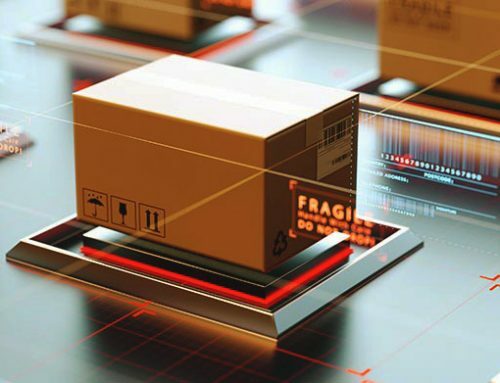 The peace of mind that our products deliver is priceless. These bags can save you thousands of dollars in potential damage. 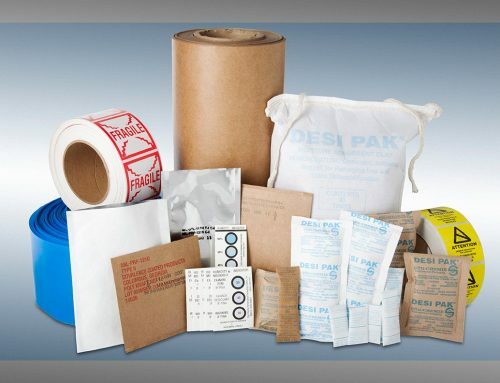 EDCO Supply Corporation’s large inventory of protective packaging is available to anyone in need of a reliable anti-static bag solution for their shipping and storage needs. Call us now at 718-788-8108.